East London’s singer-songwriter Toby Corton & His Band By Chance has unveiled the official music video for his debut single Oh Shuga. There's something about his vocals that is completely mesmerising and captivating. 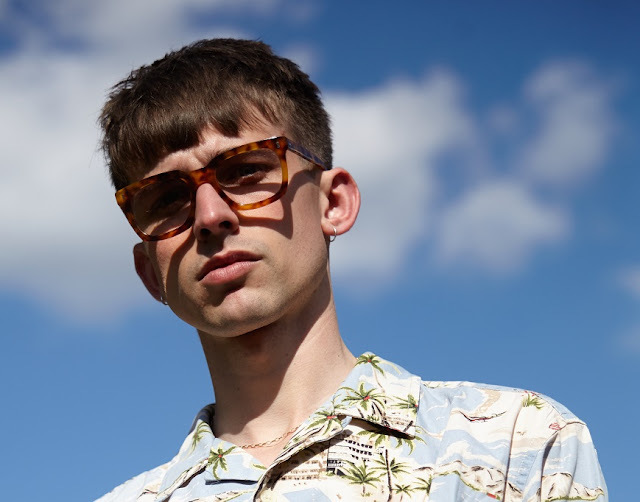 I enjoy the mix of retro and modern influences in his music and Toby describes his sound as ‘a modern British take on Neo-Soul, jazz, soul, r'nb with an indie sensibility’. The former model is the creative director behind the video for Oh Shuga which features a live performance with the rest of the band. Watch it below! My music is very much about a live sound, and live performance, so I wanted to encapsulate that in my first video. I knew I wanted to make music ever since I used to watch Jools Holland every Thursday night It was about showing the me and my band having a good time. I hadn't really been into anyone for a while, 'a lover outta practice' as I say in the song, and then I had this realisation that I had feelings for someone, which wouldn't end well!.